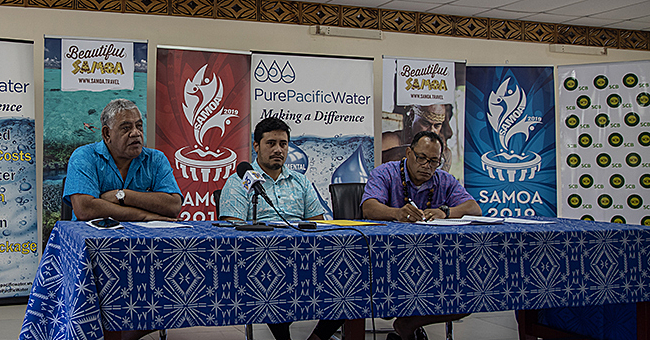 Four Samoan passports were allegedly sold between December 2016 and May 2017 by a former Immigration Officer. He allegedly received $684.24, $980.71, $382.80 and $2,092 on four different occasions in relation to the transactions. 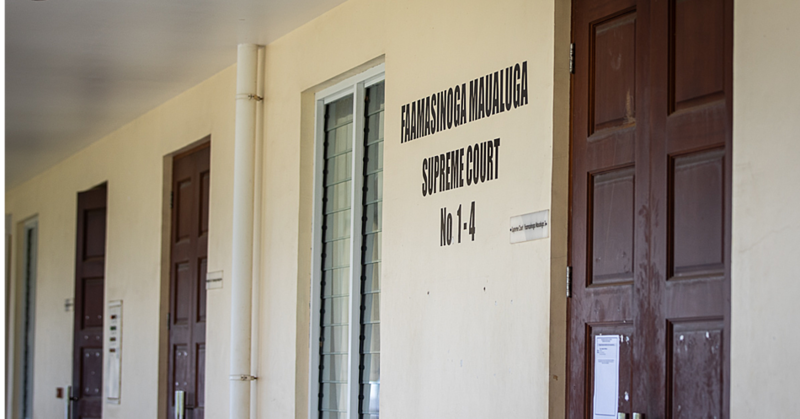 This is according to the charge sheet obtained by the Samoa Observer in the ongoing hearing of former Immigration Officer, David Nomereta Uaine, of Tuana’i. Uaine, 26, has pleaded not guilty to 32 criminal charges against him. 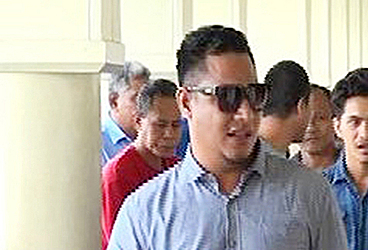 His plea was entered by his lawyer, Unasa Iuni Sapolu. The Court appearance comes after he was arrested last year following a lengthy Police investigation, over claims about Samoan passports being sold online, to far away places such as South Africa. According to the information sheet, Uaine is charged with four counts of a plan to “sell or give a document namely Samoan passport” T440536; T440525; T434481 and T434407. Uaine also faces four charges of “false certification” on 2 and 8 December 2016 and 9 and 11 May 2017. Uaine appeared this week for his criminal mention before Chief Justice, his Honour Patu Tiava’asu’e Falefatu Sapolu. 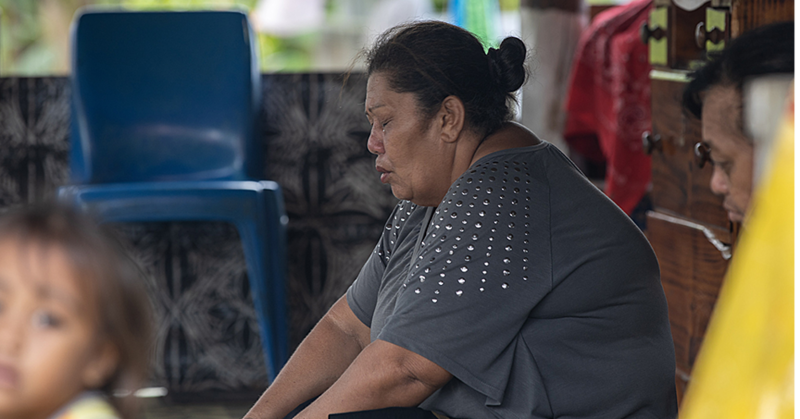 The Prosecutor was Fatumanavaupolu Ofisa Tagaloa, of the Attorney General’s Office.